Size: Small | Color: Blockade This slim messenger is perfect for running around town when you just have tohave your portable electronic devices close at hand. The OGIO Newt 13" iPad /Tablet Messenger bag features a nylon blend fabric padded and lined withfleece to hold your netbook, iPad, tablet, or eReader device. The maincompartment has a padded sleeve for your 13" laptops and a space for yourtablet/e-reader. An adjustable strap lets you wear this modern messenger baghigh or low on your hip; vertical or horizontal. From the Manufacturer This slim messenger is perfect for running around town when you just have tohave your portable electronic devices close at hand. The OGIO Newt 13"iPad/Tablet Messenger bag features a nylon blend fabric padded and lined withfleece to hold your netbook, iPad, tablet, or eReader device. 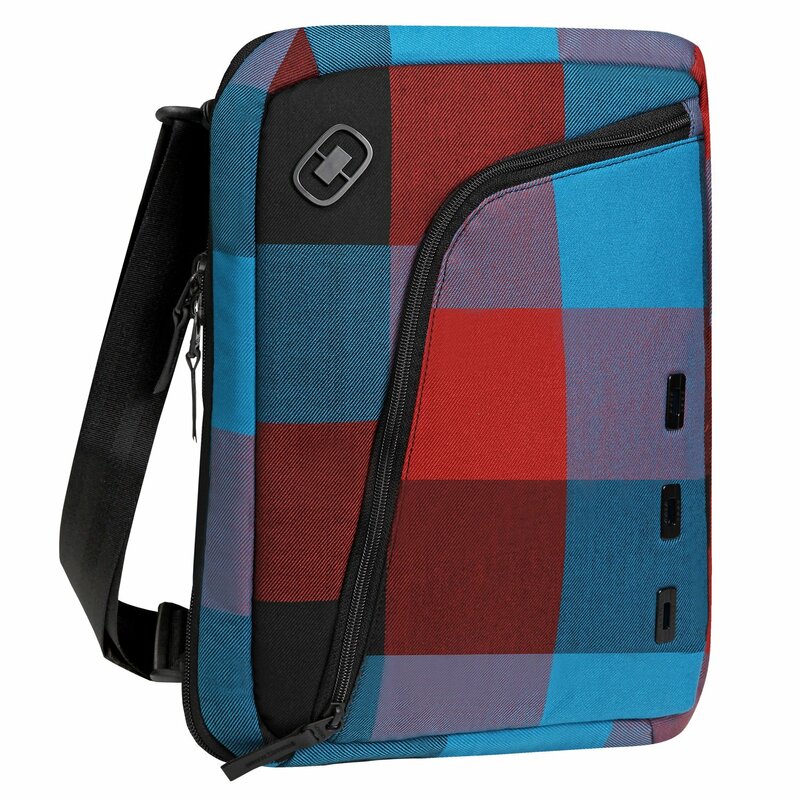 The maincompartment has a padded sleeve for your 13" laptops and a space for yourtablet/e-reader. An adjustable strap lets you wear this modern messenger baghigh or low on your hip; vertical or horizontal.